Premise of progress – Building human and social capital for Africa’s agricultural success – One Billion Hungry: Can We Feed the World? However, to the majority of young people, the idea of working in agriculture is anything but exciting. More and more young Africans move into cities searching for better education and employment opportunities. Based on current trends, 59% of 20-24 year olds in sub-Saharan Africa will complete secondary education in 2030, compared to 42% in 2012. This translates into 137 million young people with secondary education and 12 million with tertiary education by 2030. Yet, only 2% of students are enrolled in agricultural programmes, compared to 26% who study humanities. So ironically, even if the best technologies and infrastructure were available, farmers and future farming generations won’t be able to realise the inherent opportunities along the agriculture value chain, unless they are equipped with the necessary skills, provided with the necessary training, an enabling environment and appropriate infrastructure. Only then will Africa’s agriculture sector be able to live up to its potential. This is why we need socio-economic intensification. Socio-economic Intensification is one of the three pillars of Sustainable Intensification (SI), the integration of innovations and practices from the fields of ecology, genetics and socio-economics to build environmentally sustainable, equitable, productive and resilient ecosystems that improve the well-being of farms, farmers and their families. Socio-economic Intensification involves a greater intensity, variety and range of involvement of farmers in social and economic processes and institutions on the farm, in the community and across regions and nations. Another way to succeed in agriculture is through business groups, or associations. These groups pool the collective talents of their members, and promote shared accountability and responsibility. Importantly, they also facilitate access to credit, allowing, for example, small farming businesses to expand and employ additional workers. African smallholders require equitable access to input and output markets and help with joining remunerative value chains. Farmer associations are essential if smallholders are to exert their bargaining power. Increasing productivity on current land will also require significant investments in agricultural research and extension, and in the development of better rural services, including access to education and health care. Human capital or capacities, such as education, can raise productivity and increase livelihoods and food security when leveraged or increased. It can strengthen capabilities and positively impact productivity since educated farmers are better enabled to adopt and apply new technologies. But to make the agriculture sector flourish and earn a good living from agriculture, it is not necessary to work on the farm. There are opportunities off-farm along the entire agricultural value chain, from ‘lab to fork’ so to speak. For example, many young people launch businesses that support agricultural activities around them, such as agrodealers, warehouses and food processing companies. 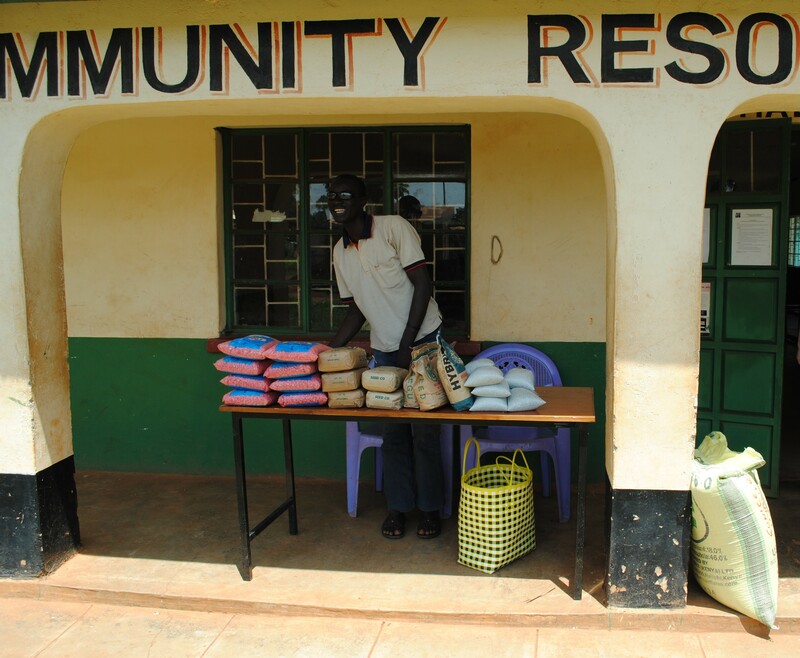 SESACO Foods Company in Uganda specialises in the production of high-value nutritious foods made from millet, maize, soybeans, groundnuts and sesame. The products include Soya Cup, an instant soy-milk beverage and brown butter, a mixture of roasted sesame, groundnuts and soybeans. 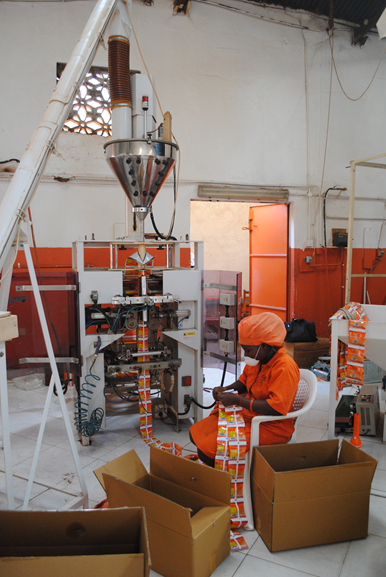 The company employs 80 people from the local communities, 55 of whom are women. In Malawi, entrepreneur Flora Kahumbe owns two agrodealer shops and is specialised on the proper storage of seeds, fertiliser and chemical pesticides. She is also a private extension agent and provides support and advice to local farmers on how to make the most out of the inputs she sells. Innovation, often regarded as a pre-condition for successful entrepreneurship, is also positively related to the level of education in most developed countries. However, the lack of access to educational opportunities in Africa, especially for women, often discourages the pursuit of an entrepreneurial career, which is so important in making agriculture an attractive choice for young people. The premise of progress for Africa’s agriculture sector rests on an enabling environment that allows innovation for Sustainable Intensification to be adopted. It should combine methods of Ecological and Genetic Intensification with appropriate investments in building human and social capital.